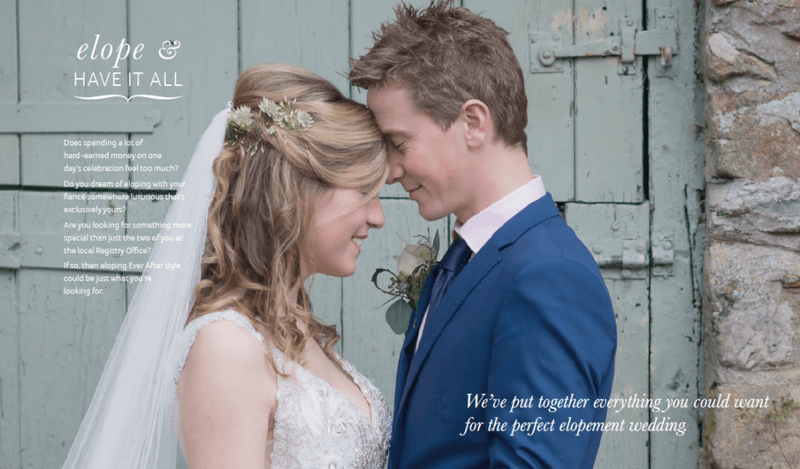 Have you seen our new elopement brochure? 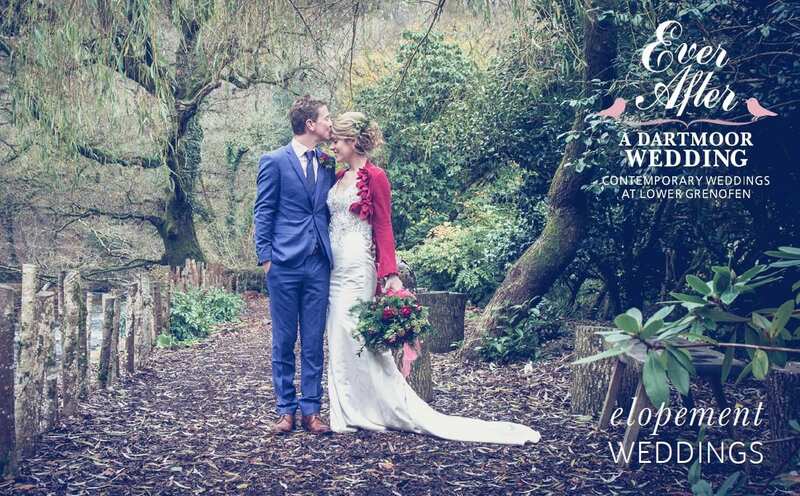 Up on the website today our brand new 2016 winter elopement wedding brochure. the brochure will tell you pretty much everything you need to know about how to have an elopement here at Ever After. So if you’re looking for laid back luxe for an elopement wedding in Autumn, Winter or Spring – get in touch!